You may have accumulated rubbish or junk in or around your house from everyday household waste. 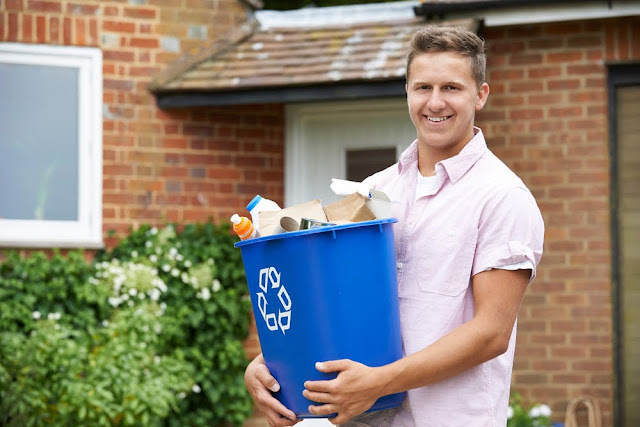 What you need to know about Rubbish removal service before hiring one. Here are certain checkpoints you can follow to be able to find the right rubbish removal services. Whether you hire commercial rubbish removal services or you do it on your own, you must be aware of rubbish removal regulations. It is important because whosoever is disposing off your rubbish, it is you who is held responsible for its disposal in correct format as per the rules set in by your local government. There are many sites in your city, where you can dispose of the rubbish on your own however, certain times this also requires a permit from the government. However, while hiring a commercial rubbish removal service provider, you must check that he has all the compliance certifications and permits for it. You may be seeking rubbish removal service for your home or your business. Business rubbish removal requirements are different from residential rubbish removal requirements. Both are governed by different set of waste management laws and procedures. Also, certain times you are paying a hidden amount for this rubbish removal service to your government as tax, and hence you are also entitled for certain free rubbish removal services in your area, or you might be entitled to get rebate on this service. A lot of households or businesses like restaurants have waste that can be recycled. Hence your rubbish removal service provider must take your rubbish to a transfer center to sort it out. There is rubbish like soil and brick which is just dumped in a permitted site and used as landfills. The commercial rubbish removal service providers come very handy in such scenario as they are aware where to place different kind of junk for its optimal processing. Your rubbish may also consist of certain toxic materials. The rubbish removal service provider judges these elements in your waste and takes appropriate measures to handle and dispose them off. This may consist of common wastes like paint, asbestos, chemicals and oils. Since, one requires a proper license to dispose of such materials hence you should never try it on your own. Often people clean up the house and keep piling up the waste at their door step or at a nook in their street, thus causing harmful impact on the environment. It’s always advised to plan in advance about how the rubbish shall be disposed before cleaning up the house or backyard. Right, you must plan your rubbish removal before you start your cleanup activities. This way as soon as you are finished, the rubbish will be taken away to its appropriate location without making your surroundings dirty. To ensure this must also consider the size of the items you are going to throw out of your junk and the recycling options that they might be taken up with. These days most of the communities have signed up for commercial rubbish removal for their locality. You must find out whether there is one in your area. 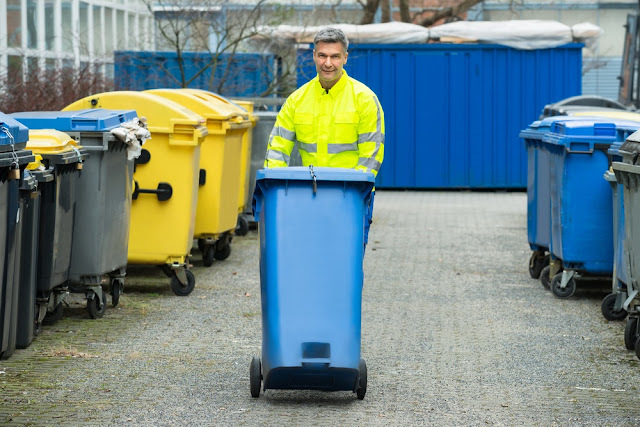 If there is a rubbish removal service in your community, you must gain knowledge about its working, like asking them whether you would be required to place the rubbish from your home at a certain location or will they pick it up from your door step? In case your community does not have a rubbish removal service, then you must collaborate with your neighbors to sign up for one. This will keep the environment around your locality healthy without building piles of junk around you.